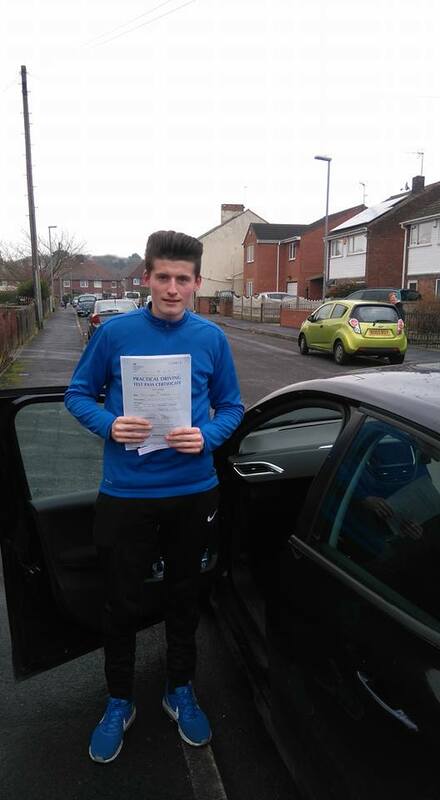 Without any shadow of doubt, every learner driver who takes driving lessons in Mansfield wants to pass the first time, and there is a good reason. Everyone wants to be a success, no one likes feeling nervous about a second test and failing costs you more money. So with all that in mind right now, I (Rob) am going to talk you through how to pass your test first time. 1. Before your first lesson starts it's a really good idea to have at least a feeling of when you would like to be on the road having passed your test, this at the very least gives you a goal and with a date to work to. 2. Once you start taking your driving lessons in Mansfield get thinking straight away about passing your theory test, it is not as hard as it may look. 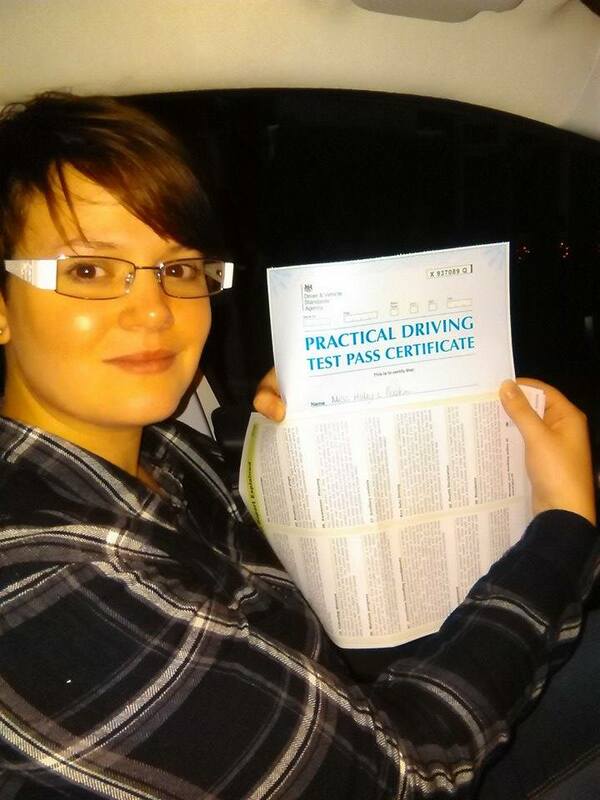 You can even pass your theory test before you start your lessons. 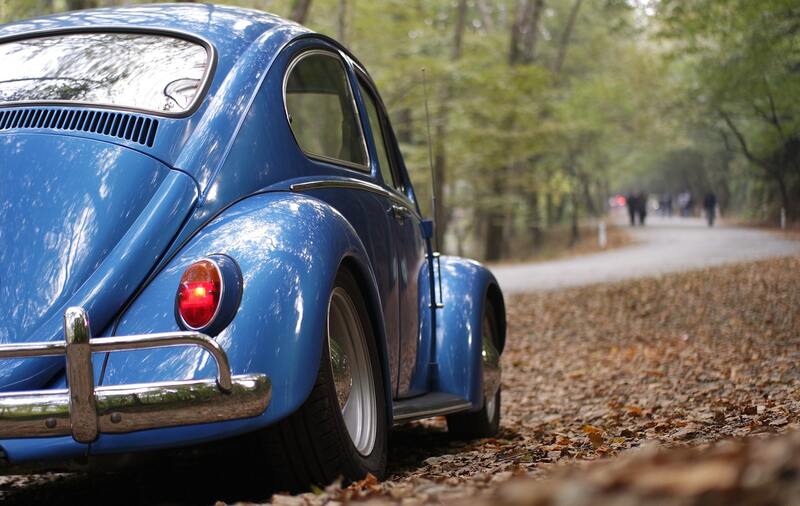 The beauty of passing your theory test sooner rather than later is it will help you drive. So, for example, it will help you with road positioning, road signs and hazard perception. The less your driving instructor in Mansfield needs to teach you, the fewer lessons you will need. 3. 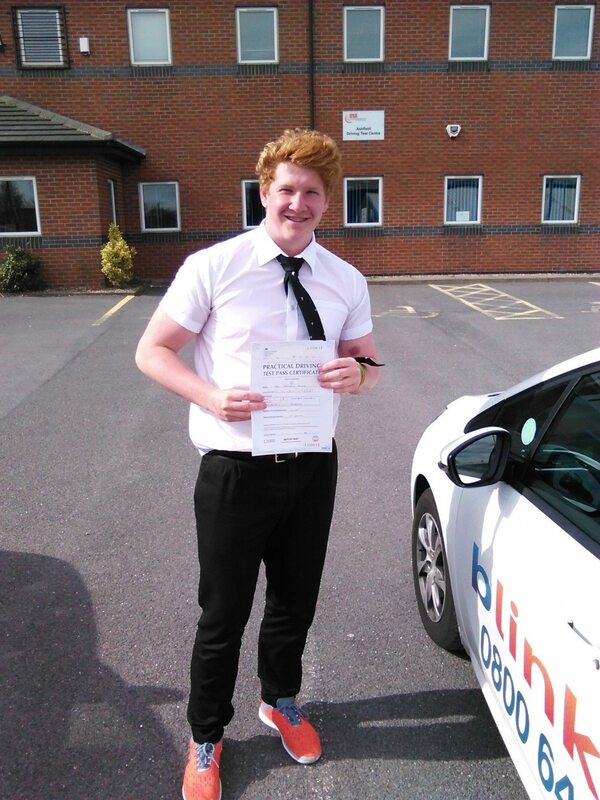 Once you have chosen a driving school in Mansfield on your very first driving lesson your instructor should give you a pupil progress report card. This details what you have done, how good you are and what else you need to learn. It is a crucial part of helping you pass the first time, as it guides you and highlights your strong points and areas that need more development. 4. Your driving school in Mansfield should be teaching you how to drive safely, it is only by driving safely will you pass, therefore it's best to understand now what is needed. Ask most learners what driving safely is and they'll say things like, not crashing; not speeding, not going through red lights. They are all part of being safe but this is what you need to follow. Always in control of the car, while keeping to the Highway Code, using good hazard perception skills and having a safe attitude to driving. 5. So you are getting close to your test and your driving lessons in Mansfield are coming to a finish, this is a final checklist. Firstly you have completed your pupil progress report card and you have ticked all boxes as an independent driver. Secondly, you have passed a mock test and thirdly you have been driving without the assistance of your instructor. Once you are at this stage you have every right to get your drivig licence. 1. Did you know some driving instructors in Mansfield are not qualified and are trainees? So you have got to ask. 2. All instructors are graded, with A being the top grade. The grade is given out by a senior driving examiner from the local test centre, most schools use Ashfield. 3. The driving instructor in Mansfield you are speaking with may be a grade A or a grade 6 (the old style), so you need to ask when was the person graded and what extra qualifications the person has. You don't need to know about the qualifications yourself, its all about how serious they are about giving driving lessons in Mansfield and teaching you to drive. What you are trying to work out is who is the most dedicated, because the prices for lessons are all similar, so why pay the same price for someone who is not a grade A, and has no extra qualifications. WHY CHOOSE OUR DRIVING SCHOOL IN MANSFIELD? We think we are the only people offering a triple guarantee, and its all about the quality of our skills and reducing your risk, after all, you don't know who we are and it's no good if we just brag and boast. If you someone how do not pass your driving test the first time, we'll cover the cost of your next test. We are making this offer to you because we know our skills are great. If for whatever reason you are unhappy with your last driving lesson, we will refund you. 2 Year Driving Licence Warranty. We give you free refresher lessons for up to 2 years after you have passed your test. Rob has been a driving instructor in Mansfield for several years and is based in Forest Town, but covers the greater Mansfield area. 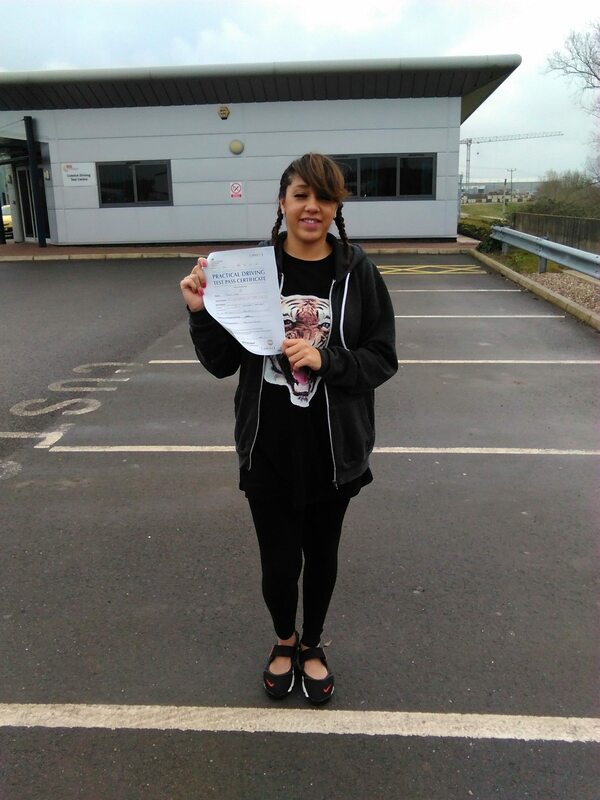 On most occasions, you will use the Ashfield driving test centre, however, if you prefer you can use the test centre at Worksop to take and pass your driving test. Lessons are available 7 days a week, but you will need to hurry to reserve your preferred time slot. Due to popularity there may be a small waiting list, so we advise you to make your enquiry now. Rob is an amazing instructor, by far the best I've ever had. I was only with Rob for a short amount of time, and had a tight scale to pass my test, and he got me ready, confident and comfortable in no time at all, and I passed today, first time! He is a great, friendly, comfortable person to be around, and I was always looked forward to our lessons. I would recommend him to anyone. 10/10!!! Thank you ever so much Rob!